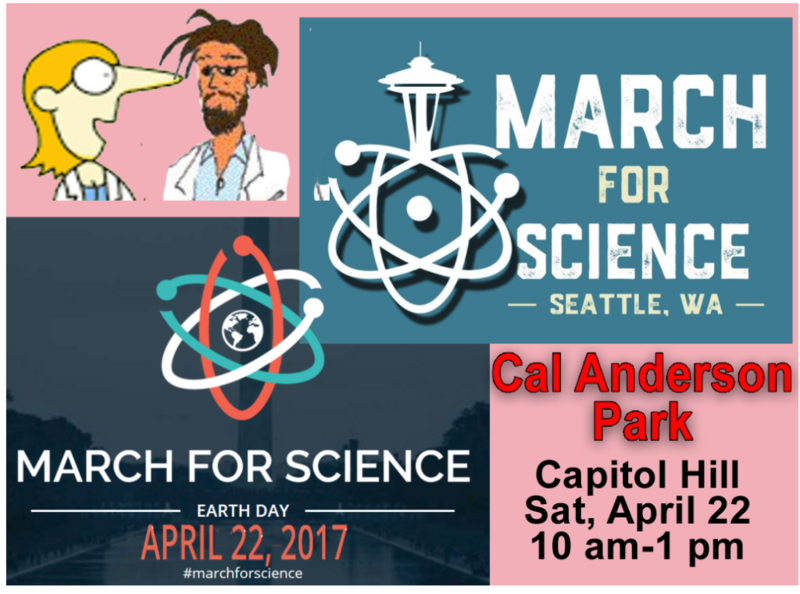 SEATTLE – Congresswoman Suzan DelBene (WA-01) will speak about the importance of science, technology, engineering and math (STEM) at the March for Science on Earth Day. As the chaos and Alt facts of the Trump era threatens us all, Congresswoman Suzan DelBene will speak out for science and for the Scientific Integrity Act (H.R. 2358). Ms. DelBene has been a stroing advocate for the UW and for science since her first campaign for Congress. 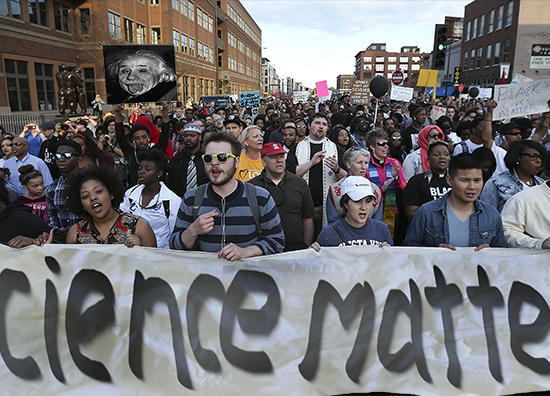 Now, coming to the March will support not only science funding but her commitment H.R. 2358, a bill that requires agencies to establish scientific integrity principles so that politics and ideology don’t affect results. JOIN THE AAUP for the MARCH The faculty orgnaization will congregate under the AAUP banner at the North East end of Cal Anderson Park (11th and Denny) Saturday April 22nd at 10am.